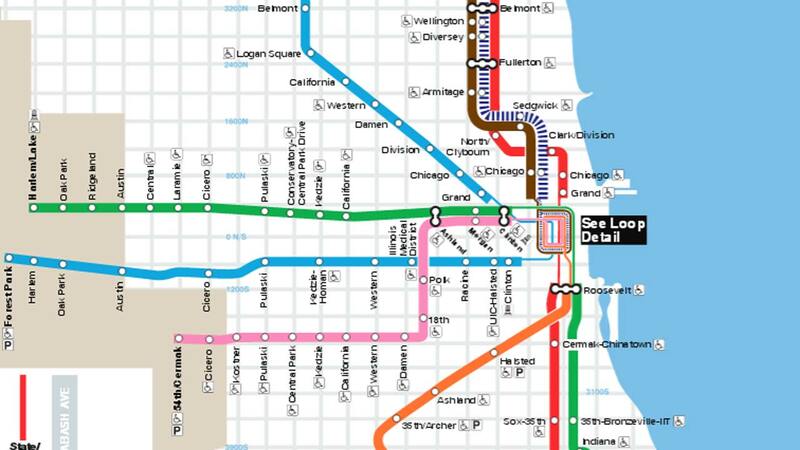 EVANSTON, Ill. (WLS) -- The CTA will test nighttime Purple Line service this June. Right now, the Purple Line only goes downtown during morning and evening rush hours. The rest of the day, trains only run from suburban Wilmette to Howard Street on the North Side. Starting June 1, a late-night train to and from the Loop will run for six weeks. The CTA says in a poll, Evanston residents said they would ride the CTA more if the Purple Line went to the Loop more often.